Why is Fiber an Important Part of a Healthy Diet? Nutrition experts recommend that the average American, including adolescents, consume 25 to 30 grams of dietary fiber every day. Yet most of us get only about half that amount! What Makes Fiber Choice Different? 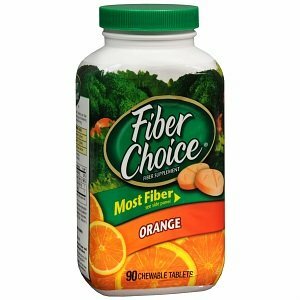 Fiber Choice contains a prebiotic fiber, a natural fiber found in fruits and vegetables in a chewable tablet. With 1.5 grams of prebiotic fiber in each tasty tablet, you can enjoy Fiber Choice at home or on the go. 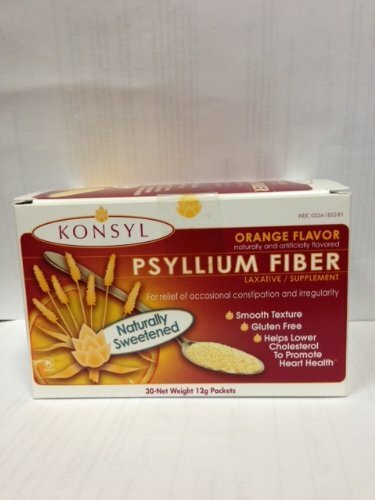 Get More of the Natural Prebiotic Fiber You Need Every Day: Daily intake of fiber is an important part of your overall good health. Most Americans only get about half the recommended 25-30 grams of fiber each day. 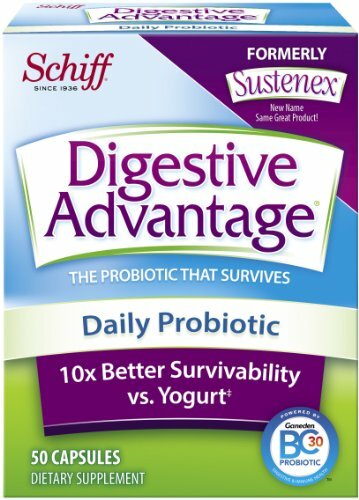 Fiber Choice is a simple way to help close the gap: it contains prebiotic fiber to help defend your health every day. Always recap tightly and store in a dry location. Store below 86° F (30° C). 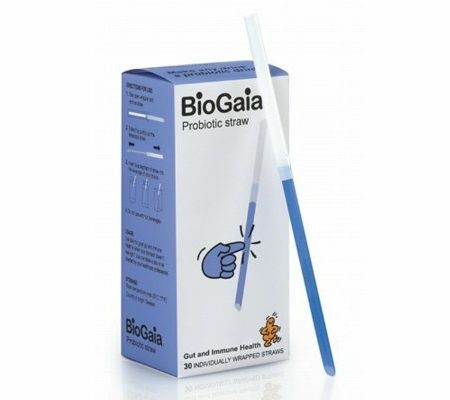 Do not use if seal under cap is opened or damaged. Tablets may contain dark speckles due to the manufacturing process of natural ingredients.